PARIS (Reuters) -- Valeo is open to acquisitions that could bolster its product offerings in high-growth areas such as fuel efficiency and autonomous driving, the supplier said. 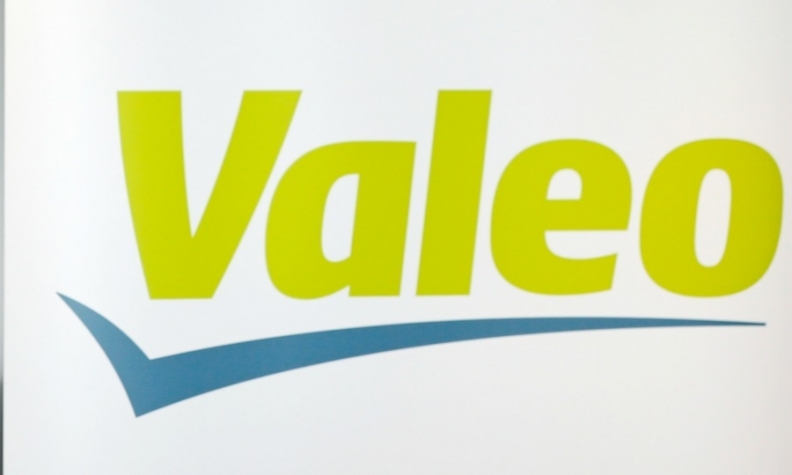 While the main focus is building up its existing activities, Valeo told an investor meeting on Monday it would seek an "active role in potential consolidation" among auto suppliers. "We are open to bring new growth levels or reinforce our main successful product lines if we find acquisitions that bring us technology, (new) growth levels and worldwide leadership," CEO Jacques Aschenbroich said. Valeo is pushing into fast-selling hybrid technologies, which help cut fuel consumption and CO2 emissions, as well as connected and self-driving cars. Under a deal announced on March 11 with Mobileye, Valeo will use the Israeli tech company's image processors in autonomous driving and collision-avoidance applications. In a presentation published before the meeting, Valeo pledged to outgrow global vehicle production by 5 percentage points annually, increasing sales to 20 billion euros ($21 billion) in 2020 from 12.7 billion last year. The supplier also plans to increase its Asian presence and raise the operating margin from 7.2 percent to 8 percent in 2017. The bullish goals are an "indicator of product dynamism," Citi analyst Philip Watkins said. "With an order book up 18 percent year-on-year, Valeo remains ... a solid growth stock." Any future acquisitions would respect "very strict financial discipline," Aschenbroich also told analysts, in order to protect Valeo's investment grade and shareholder returns.